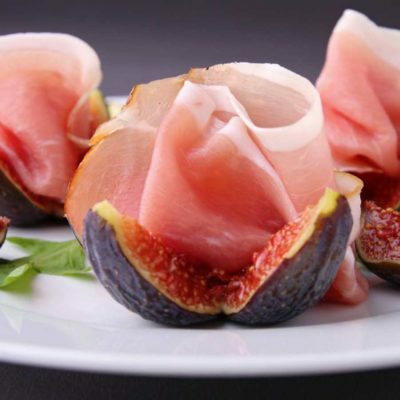 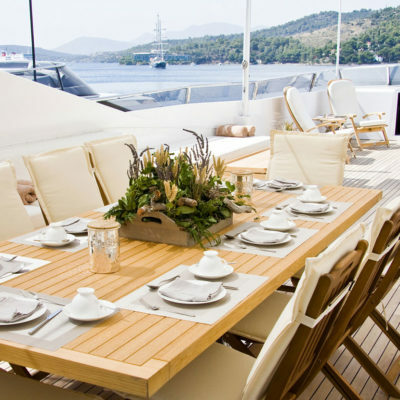 Catering at your doorstep; or maybe at your yacht? 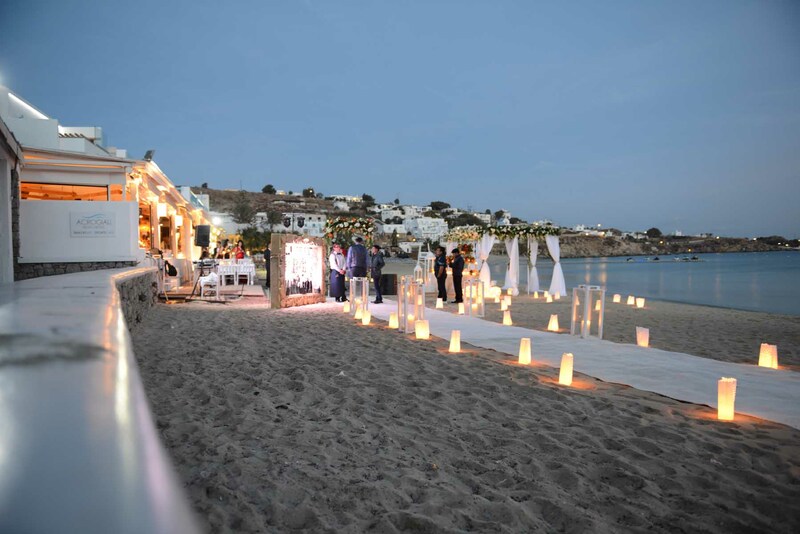 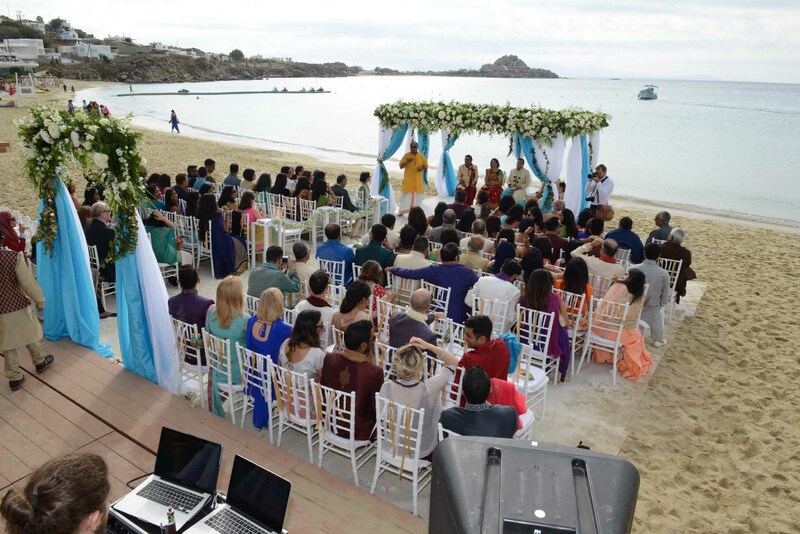 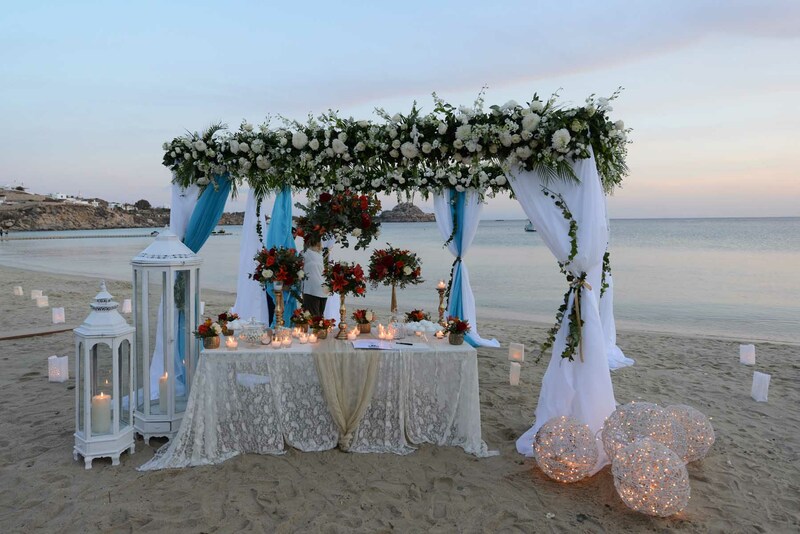 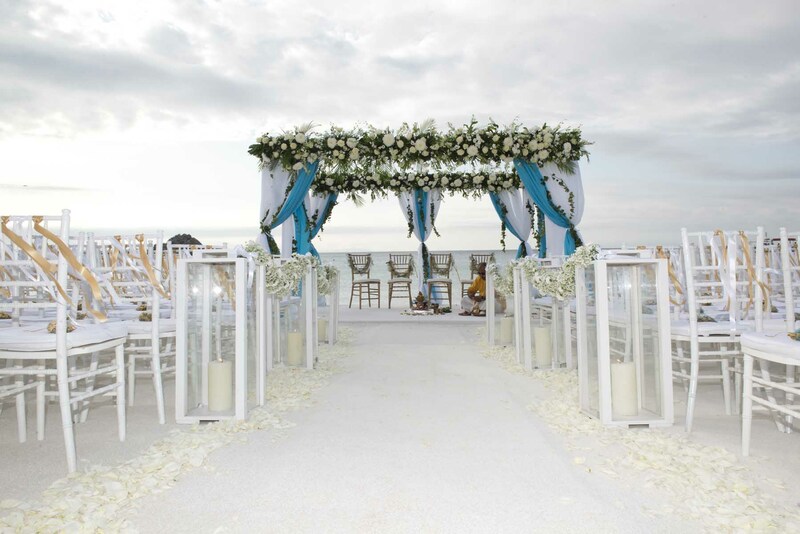 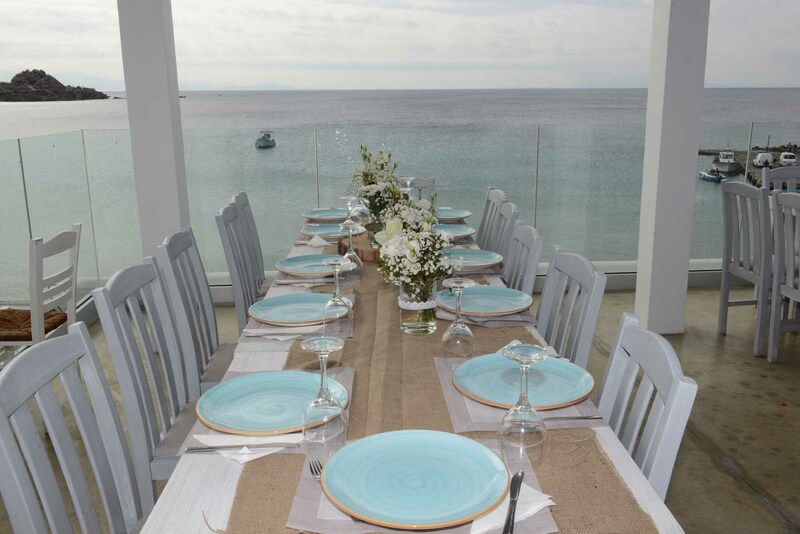 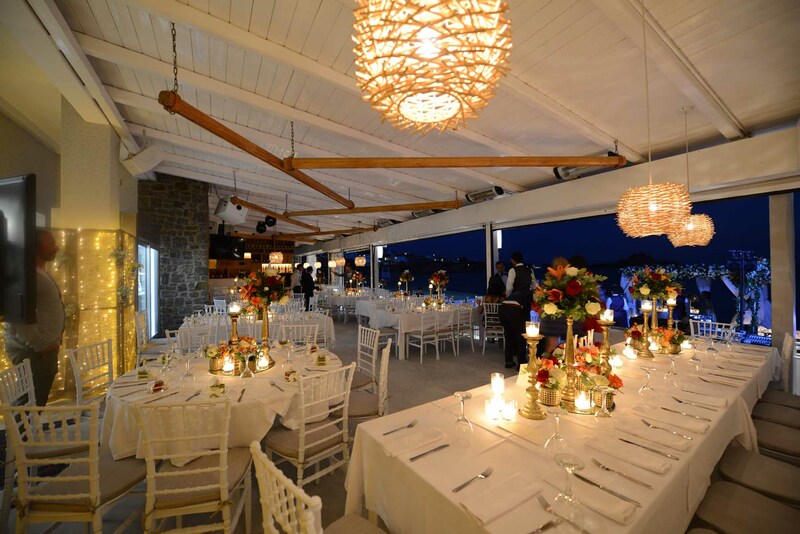 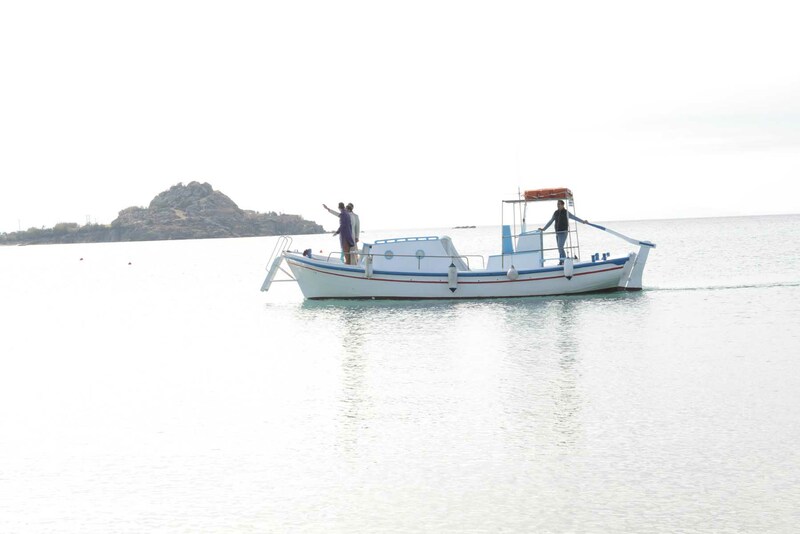 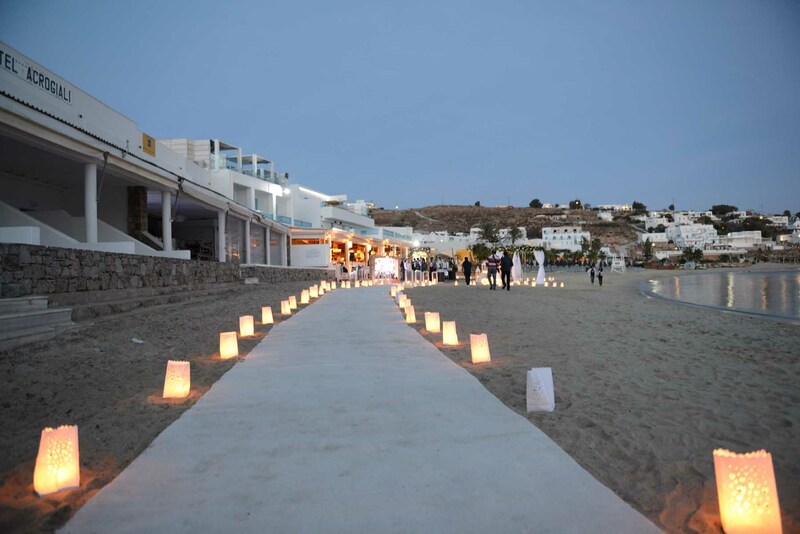 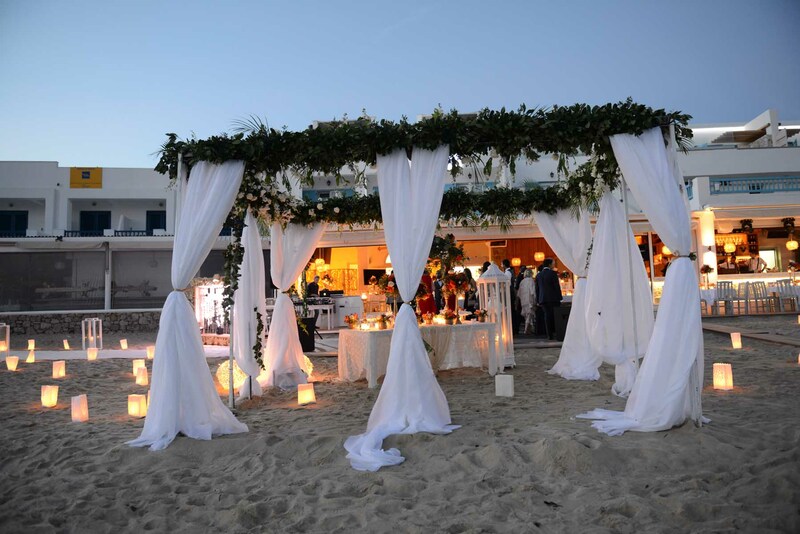 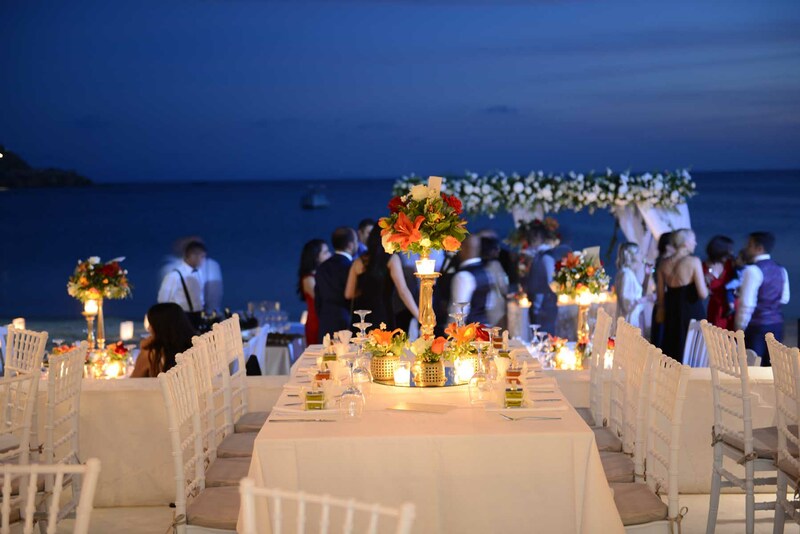 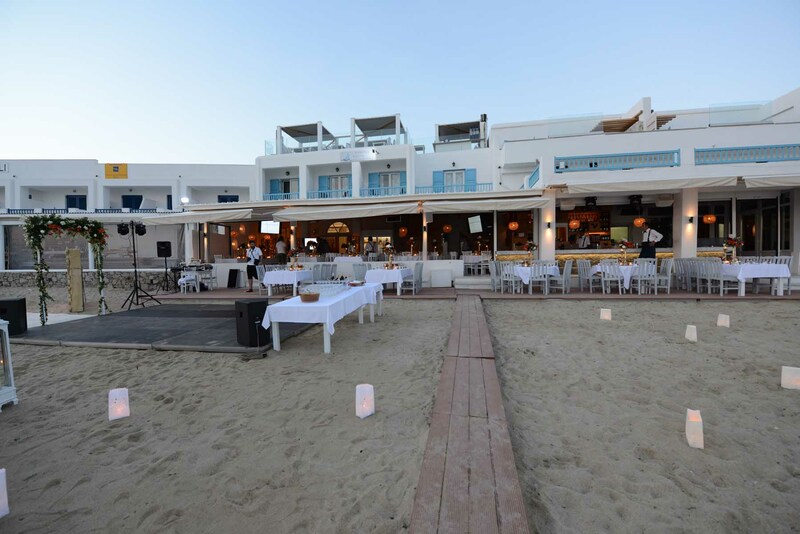 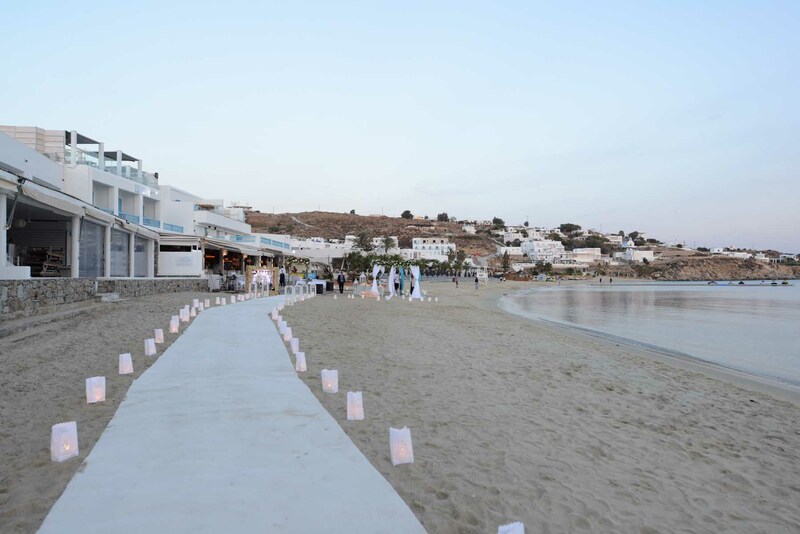 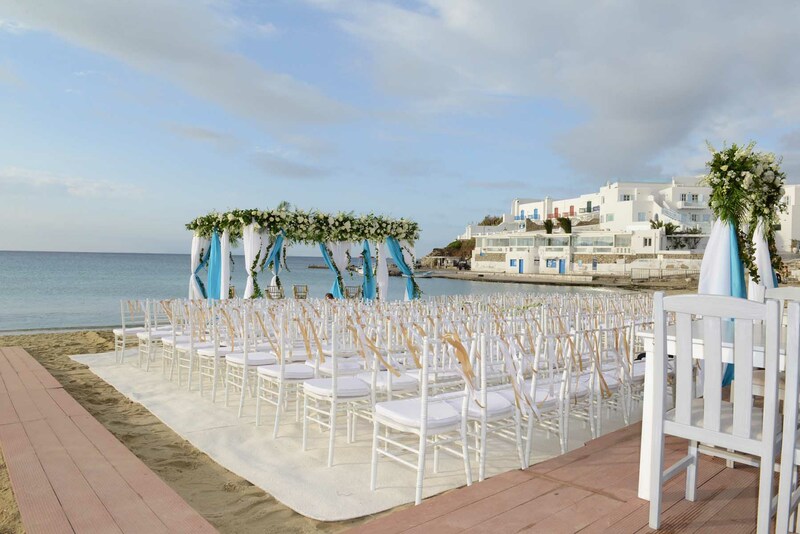 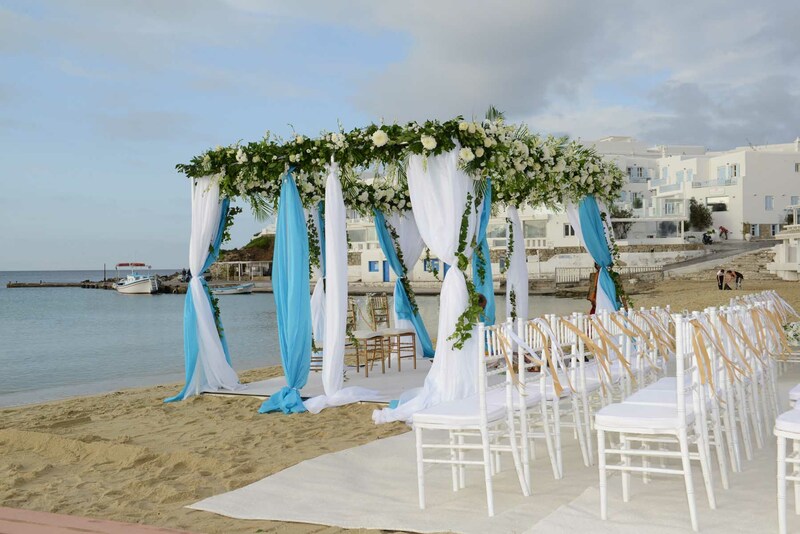 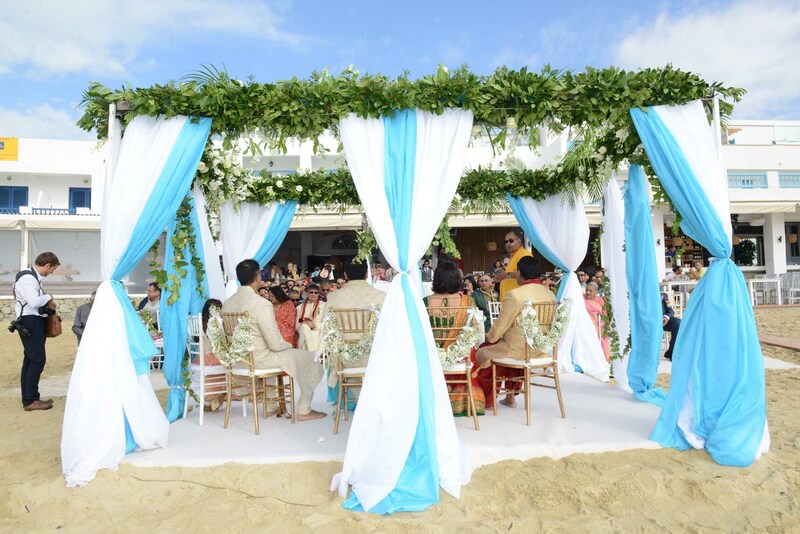 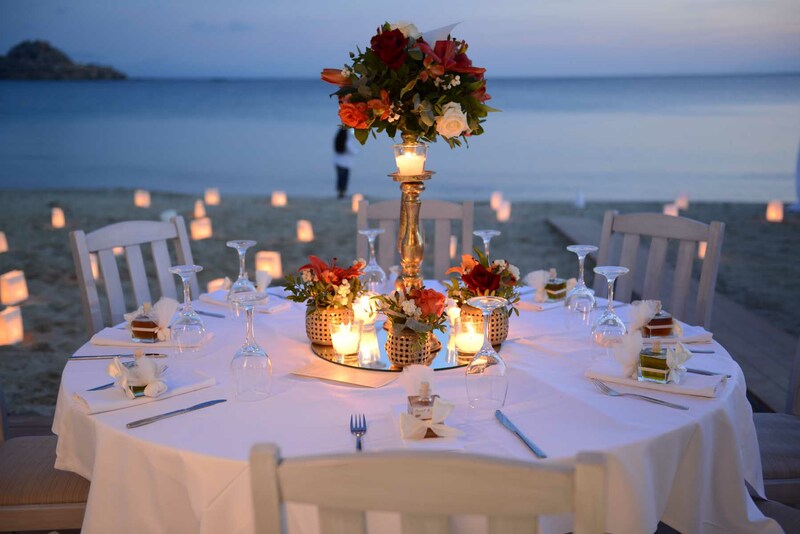 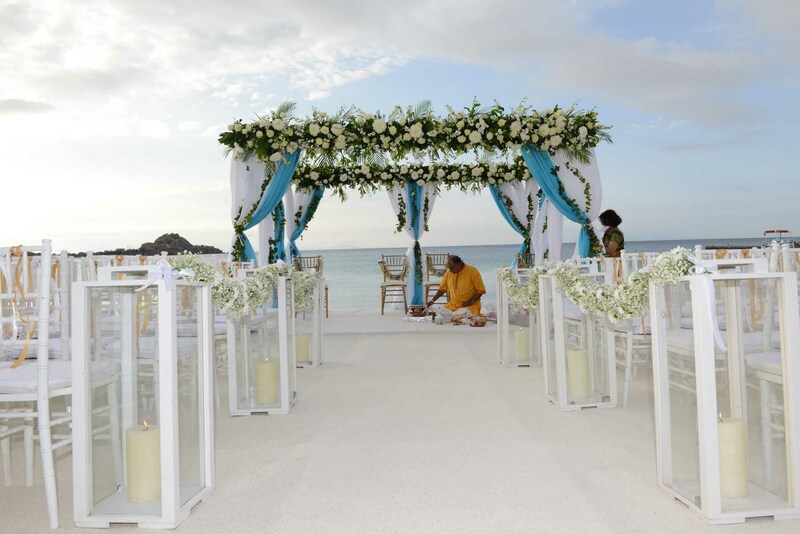 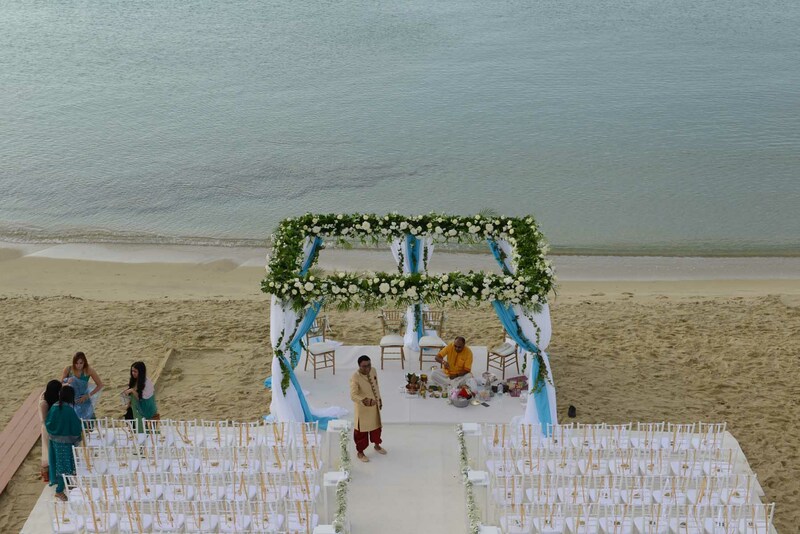 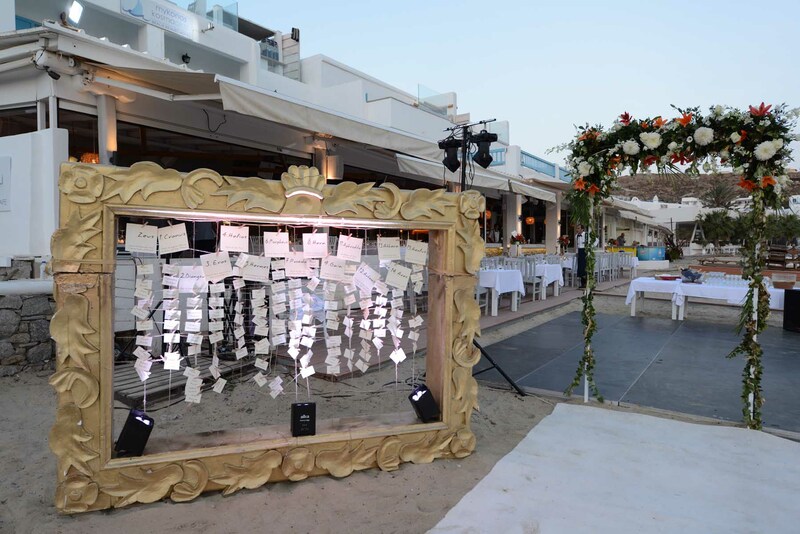 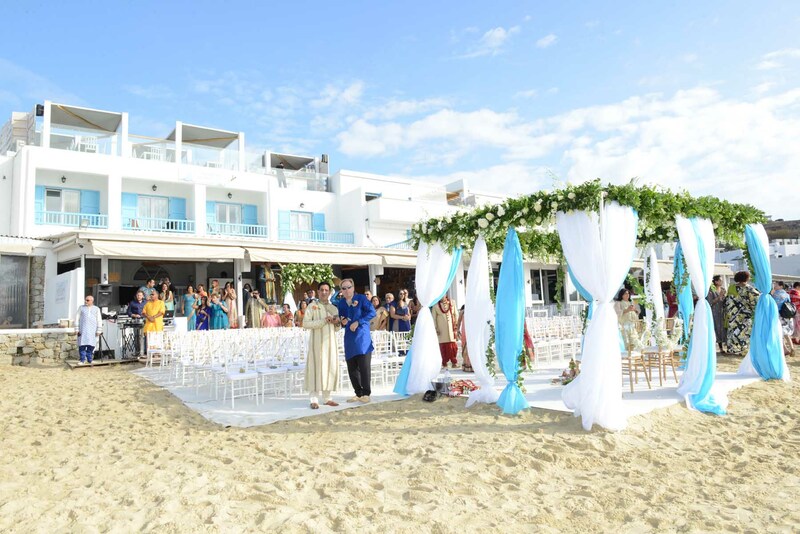 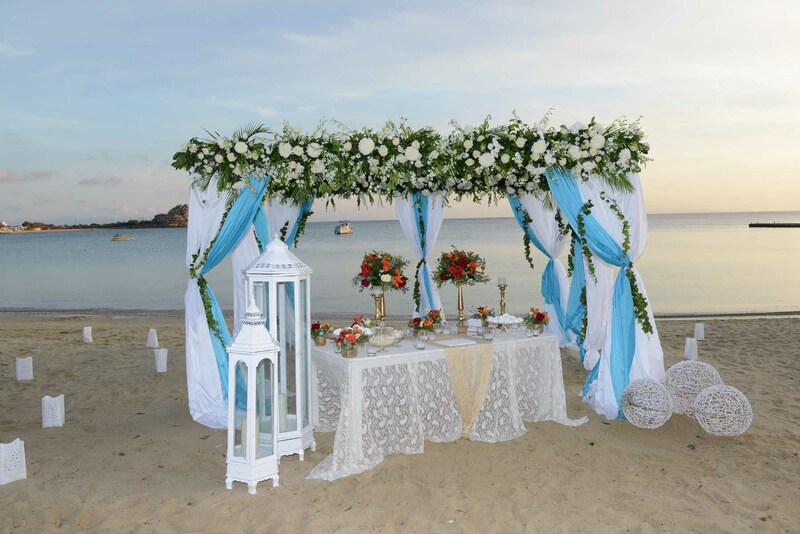 The Mykonos Catering Services delivers anywhere! 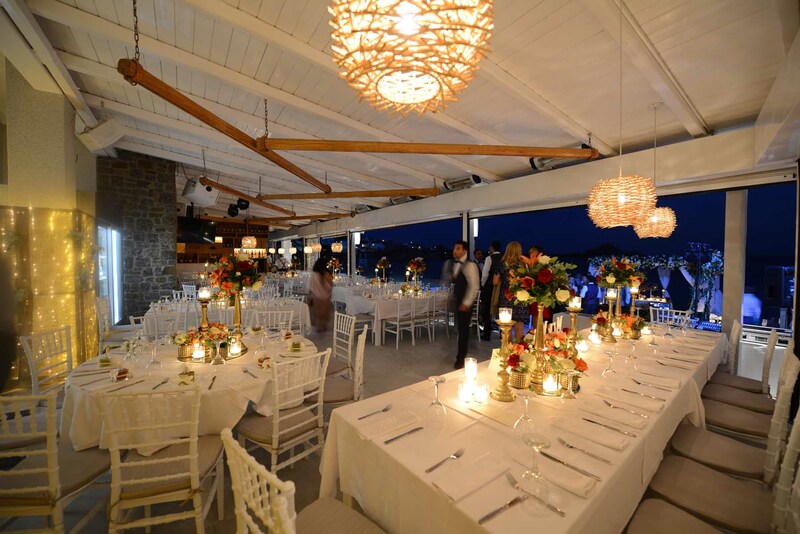 Last things to check for the perfect event!